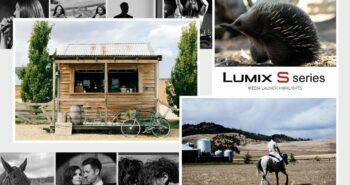 To celebrate the local launch of LUMIX S Series full-frame mirrorless cameras, we immersed 35 of Asia-Pacific’s best photographers and tech journalists in a Tasmanian visual adventure. 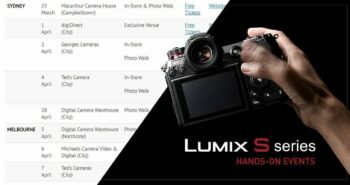 We’re partnering with Aussie camera retailers to stage LUMIX S events from 13 March - 10 May featuring expert presentations, hands-on demos, interactive photo walks and more. 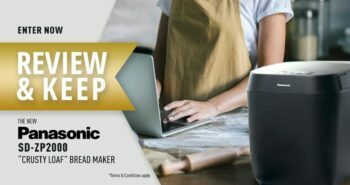 We're looking for baking enthusiasts who want to review (and keep!) 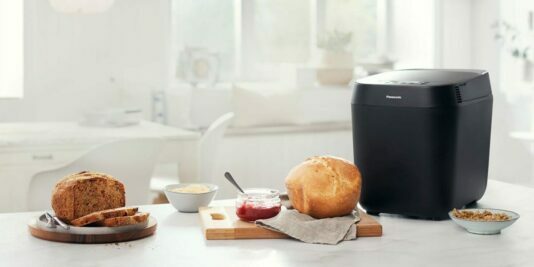 our new ZP2000 Bread Maker and report back with honest feedback. 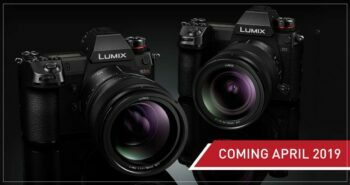 In Stores April 2019: three new interchangeable lenses based on the L-Mount system for LUMIX S Series full-frame Digital Single Lens Mirrorless cameras. 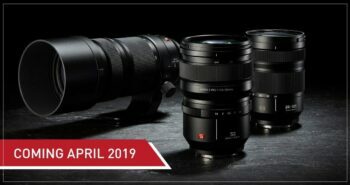 In stores April 2019: the much-anticipated LUMIX S1R and S1 full-frame mirrorless cameras deliver class-leading image quality, design and ergonomics for discerning professionals. 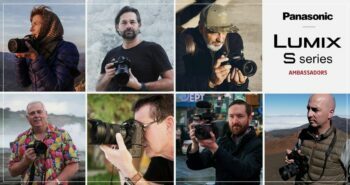 Photography’s big names share their first impressions of LUMIX S Series cameras and lenses, along with video footage and images galleries, in this remarkable collection. 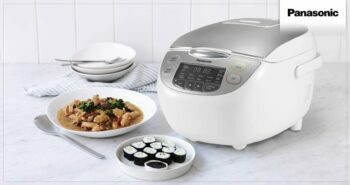 A multi-tasking kitchen hero, Panasonic’s new premium rice cooker will delight home chefs with its ability to turn out a wide range of dishes. 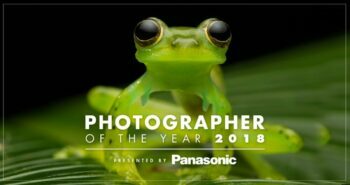 Striking images of endangered amphibians has won Jasmine Vink the overall title of Australian Photography magazine's 2018 Photographer of the Year, Presented by Panasonic. 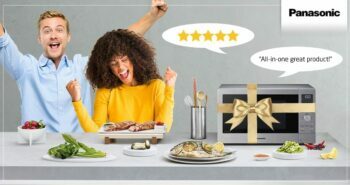 Five lucky Panasonic fans got to review and keep our NN-CD58JS 3-in-1 microwave. 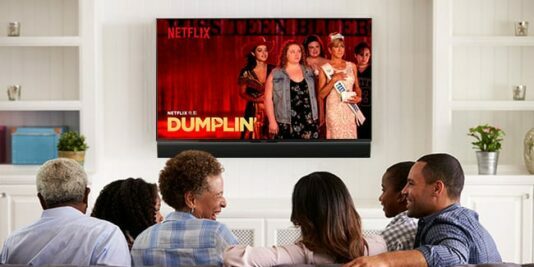 So what did they think? 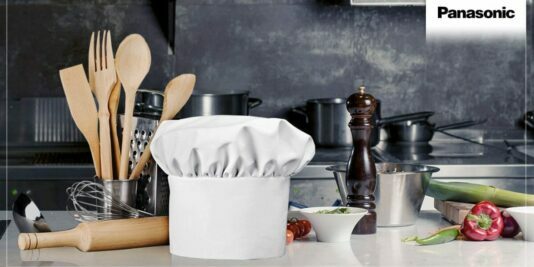 Turns out this versatile kitchen hero is very easy to love. 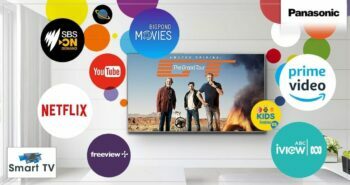 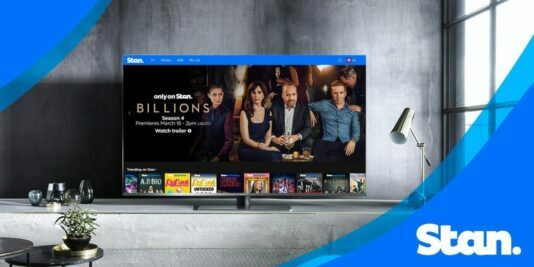 Connect your Panasonic smart TV or Blu-ray to the internet to stream from Netflix, Amazon Prime Video, FreeviewPlus, ABC iview, SBS On Demand, YouTube, and BigPond Movies.